With winter in our rear-view mirror, many of us look for a fresh start. We clean out our closets, purchase new clothing and deep clean our homes. But one room that sometimes gets overlooked is the office. That’s a shame because a messy or uninspired work area can actually kill our productivity. 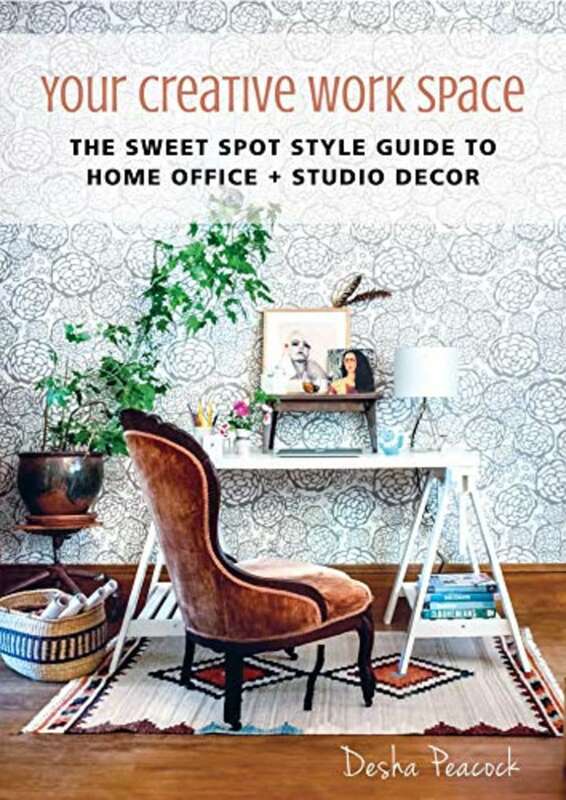 So as we make way for the sunshine, here are a few items to spruce up your office and turn it into a place where you feel at ease and motivated to get things done. As much as we might wish we could spend all of our time outside, sometimes we are stuck indoors. Make your office or desk space feel like a walk in the garden by adding some plants to your desk. 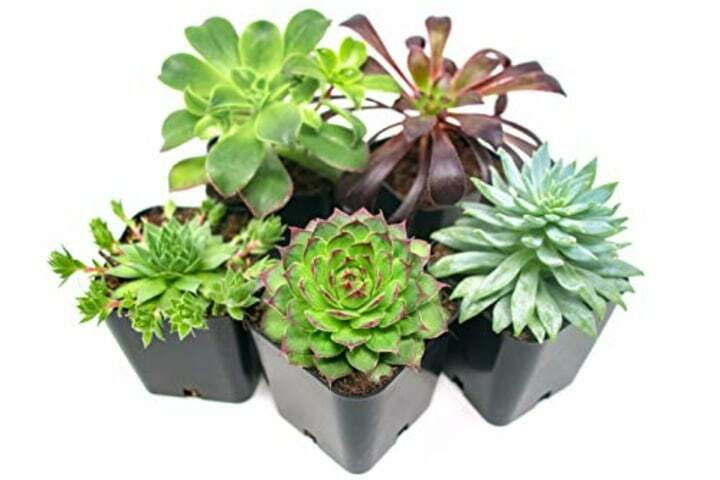 I like this set of five succulents that you can arrange however you want. Bonus: succulents don’t require as much water as a regular desk plant. 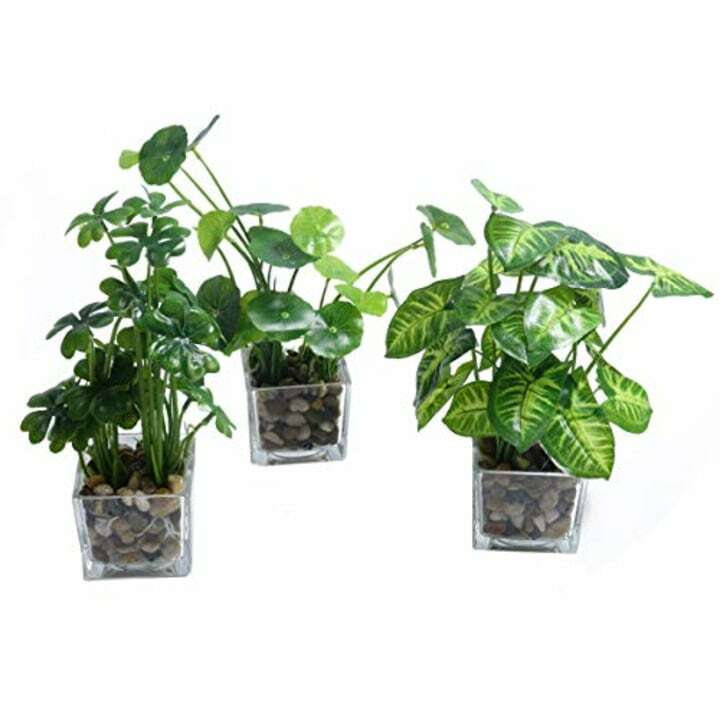 If live plants aren’t your thing, there are some great artificial options that will still have you feeling like you are working from the park like this set of three in pretty, square glass vases. If flowers brighten your day, incorporate them into your office supplies. 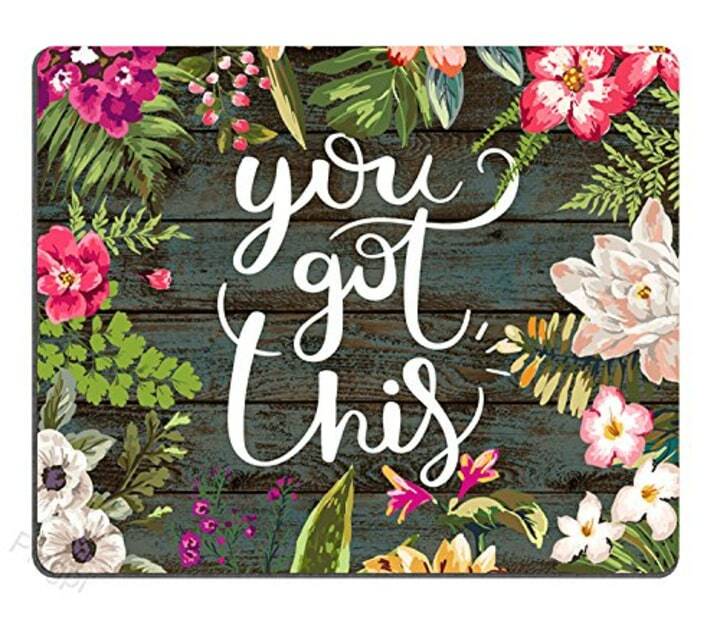 I love this mouse pad because it is bright, cheery and motivational. 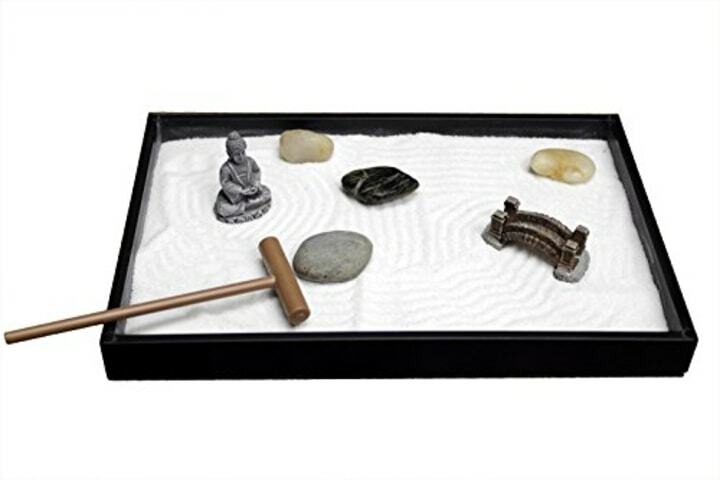 Mini meditation Zen gardens take up little room on your desk but can be a great way to recalibrate after a long conference call. Give yourself a few minutes each day to play in your own indoor, adult sandbox. The air always feels fresh during the spring. You can bring scents like lavender and rose right to your work space (after you clear it with your coworkers!) 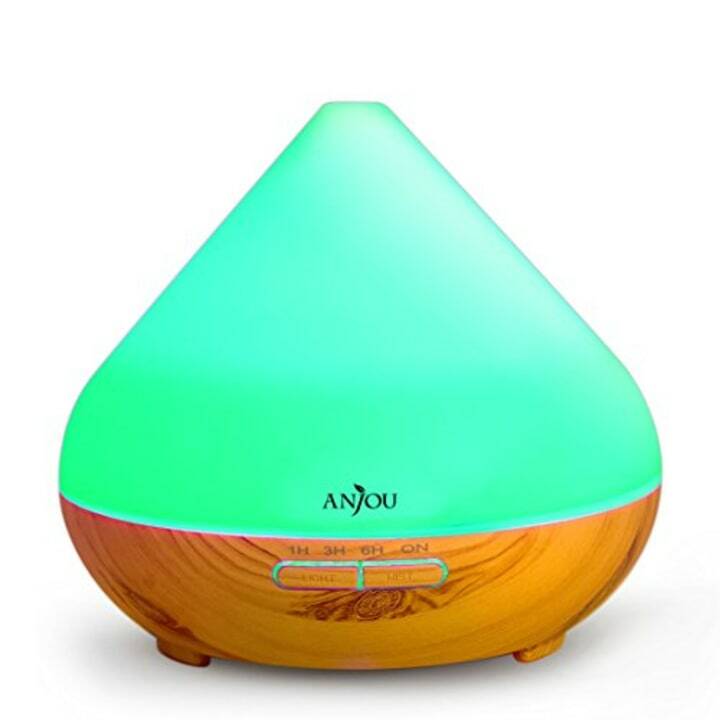 with a small oil diffuser. This one is the perfect size for a desk. Bringing some personality to your space can be a great conversation starter with the people around you. 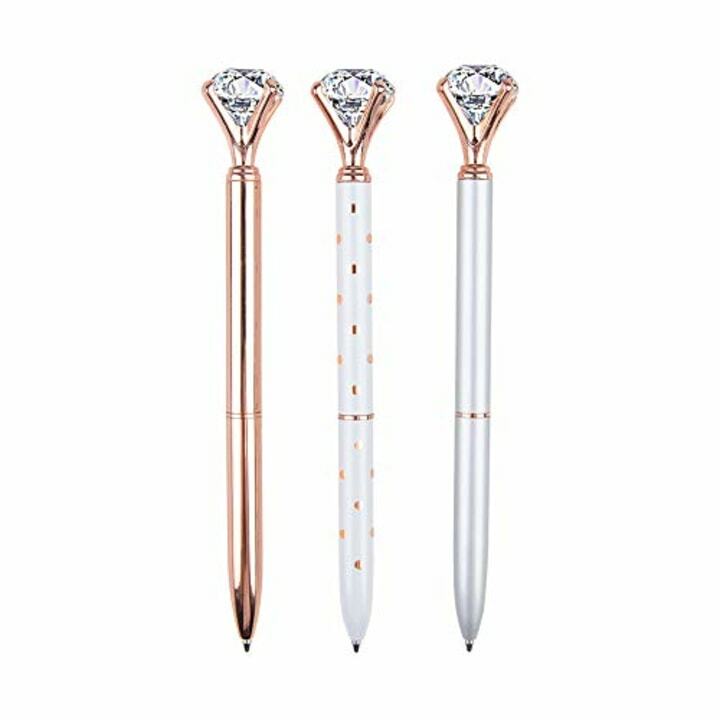 Show your coworkers that you sparkle as brightly as the sun with these fun diamond pens. You can spring clean your office with a little desk organization. 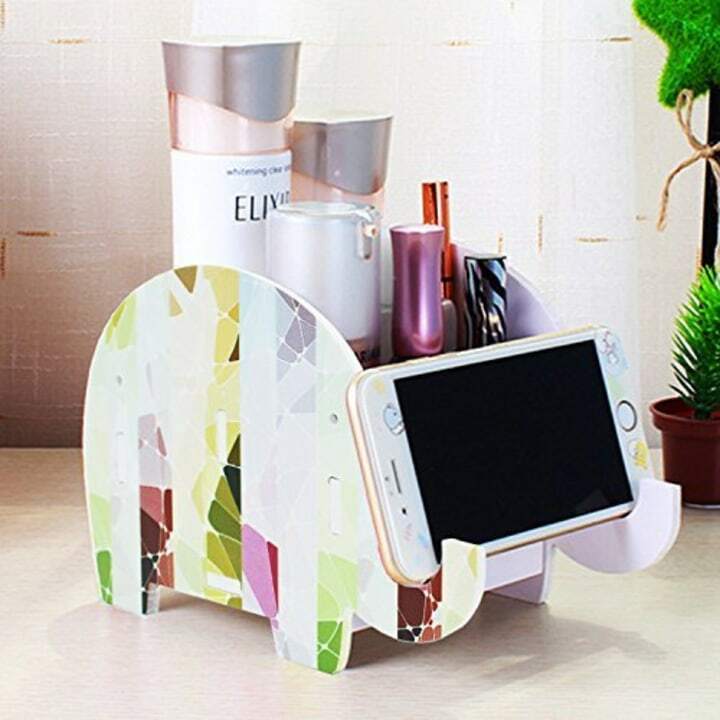 There are many options but I love organizers that add more color and showcase my items in a new and unique way like this cute elephant organizer that also holds your phone. 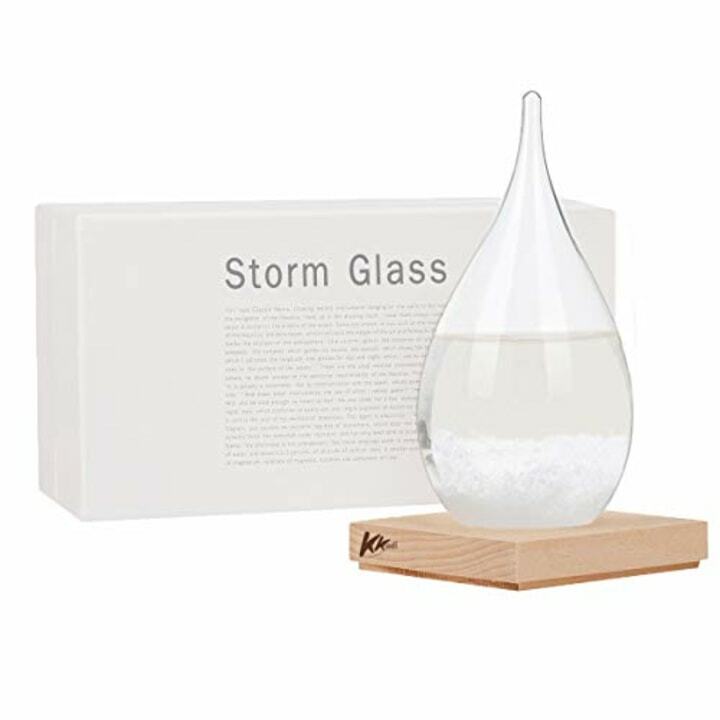 If you are wondering what the weather is like outside, this storm glass can help you make an educated guess without needing to look at your phone! Impress your coworkers and give your desk a new fun accent piece.